Because of the shape of the pineapple fruit, it is the ideal shape for crystals. The shape and surface of the pineapple showcases crystals and how light bounces off it. 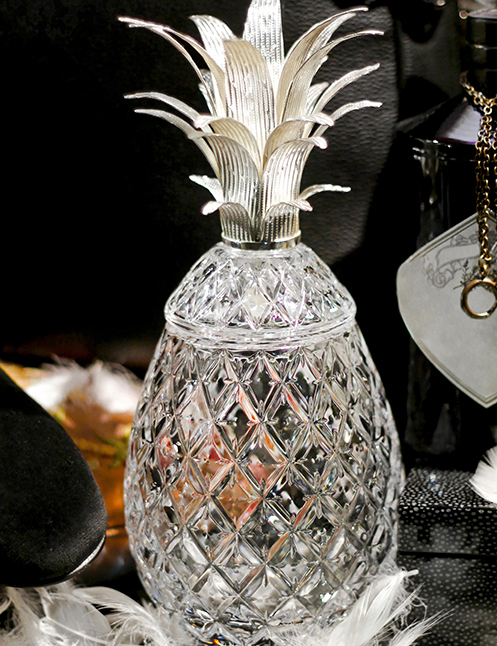 There are available pineapple-shaped crystals, which can be used as tabletops or just for simple elegant décor. And if you want to go for it, Swarovski also has a line of pineapple crystals for sale. 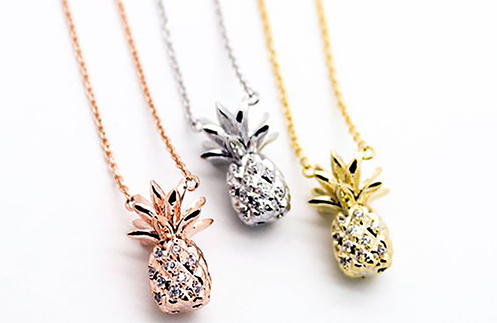 There are a lot of jewelry items and accessories that use the pineapple for inspiration. This could be anything from golden dangling pineapple earrings, silver pineapple pendants, crystal pineapple bracelets, and even a diamond pineapple tiara. 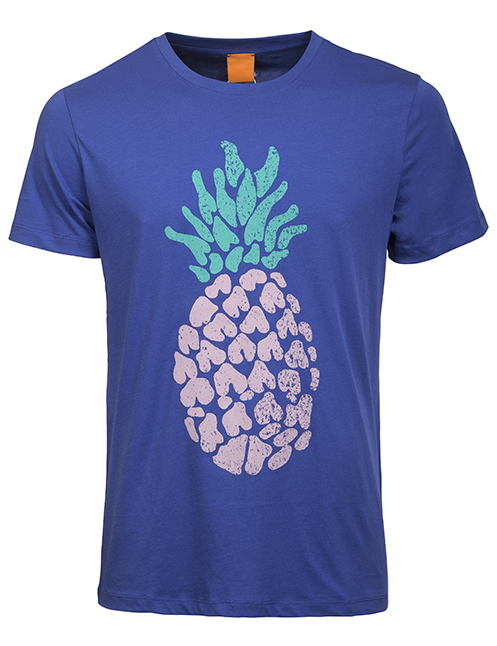 Pineapples are also featured in textile prints. These prints are often applied in shorts, shirts, and even swimwear and are often worn during summer because pineapple represents summer fun and tropical locations. And there are even clothes made from pineapple fibers like our very own Barong Tagalog. 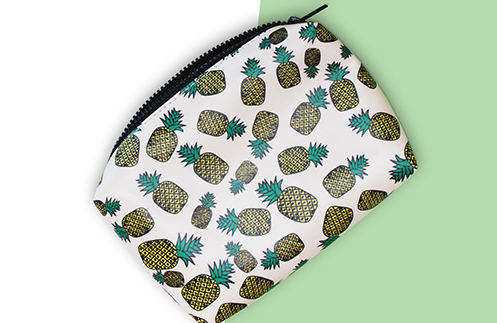 Whether you like it as a tote bag, a clutch, or even a bag made from pineapple, it's available! You can get these in knitted, bedazzled, canvas, and yes, even in leather form. For the pure pineapple lovers, there is no greater joy than having an actual pineapple. 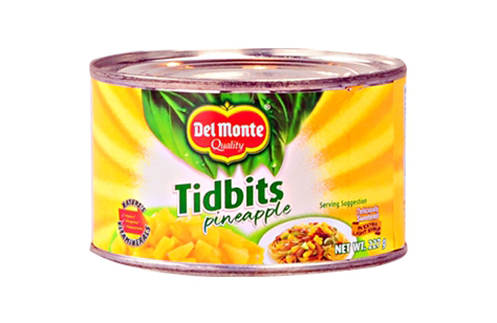 So treat yourself to Del Monte Pineapple Tidbits, picked and packed on the same day. You can eat it as a snack or stock up for later to add to your favorite meals for a more delicious twist!